While new Windows 8 tablets and hybrid devices are making their way into the market everyday from Microsoft OEMs like HP, Dell, Acer etc., computer accessory maker, Logitech is doing what it does best. The company has announced their first touch based input devices for Windows 8 PC and tablets. The new product range includes three devices, a touchpad and a couple of mice. 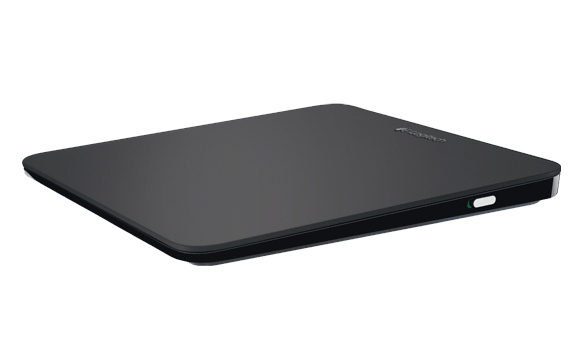 The Logitech Wireless Rechargeable Touchpad T650 as it is called is a sleek and comfortably sized touchpad that is specifically designed keeping Windows 8 in mind. The touchpad sports an ultra smooth glass touch surface that supports the whole range of Windows 8 touch gestures, including edge gestures for app switching, app bar and charms bar activation, pinch-to-zoom and three-finger swipe bring up the Windows 8 Start Screen. Besides these, the touchpad also supports regular click and scroll functions and clicks works on any part of the surface. The built-in sensor provides smooth and fast navigation. The touchpad is charged via USB and a full charge lasts, Logitech claims, a full month. The touchpad also comes with on-off switch and low-battery indicator. The device is priced at £69.99. 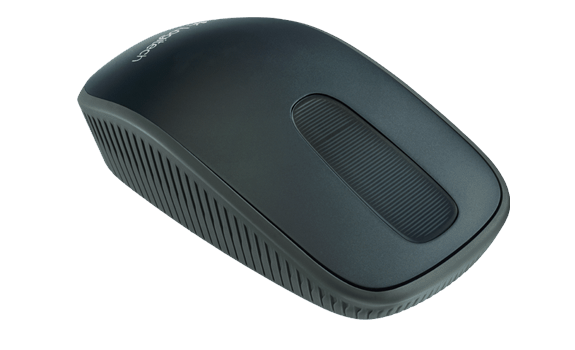 Logitech Touch Mouse T620 is the first of the two touch capable mice. The T620 is a full touch mouse. Which means the whole surface area of the mouse is touch sensitive, up till the edges. The T620 can be used in a similar fashion as the touchpad and it also supports horizontal and vertical scrolling. At full charge battery lasts for six-months and the price is £59.99. 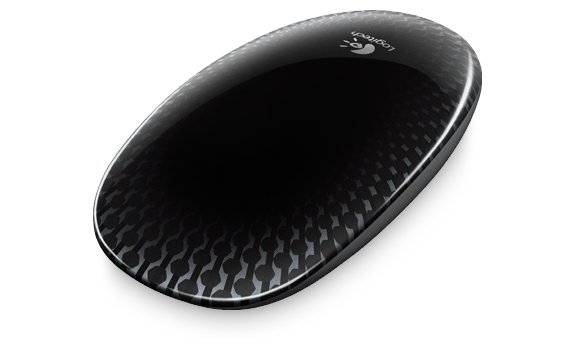 The Logitech Zone Touch Mouse T400 is a semi-touch mouse. Only the front part of the mouse is touch sensitive and it does not support all the multi-touch gestures supported by Windows 8. Never-the-less, horizontal and vertical scrolling via touch is supported and tapping anywhere on the touch zone brings up the Start Screen. T400 has a battery life of 18-month battery life and comes with on-off switch and low-battery indicator. T400 is priced at £39.99. All three products will be available across America and Europe from later this month.